I'm the owner of Little Dragon Corp. I started the company in February of 2018 to support our family and baby Gabriel. 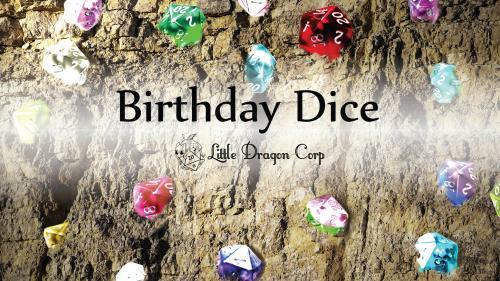 I design nerdy accessories of all kinds but we've started with Dice as our flagship line. 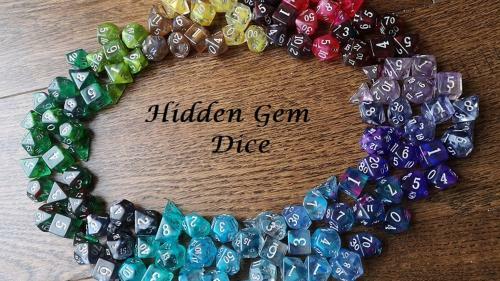 Layered polyhedral dice for board games & RPG campaigns.